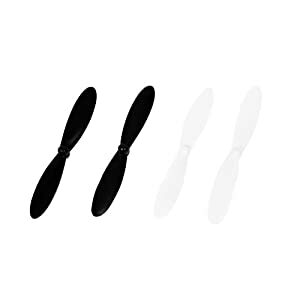 Ever had a day of flight stopped in its tracks with a damaged or lost propeller? 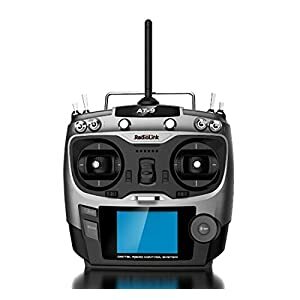 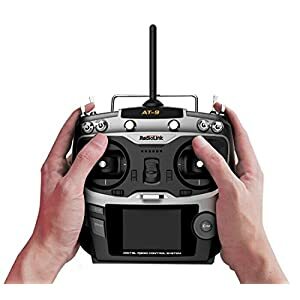 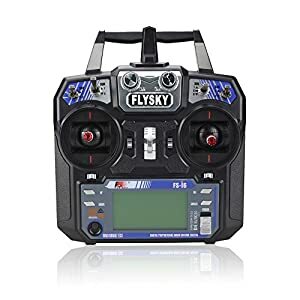 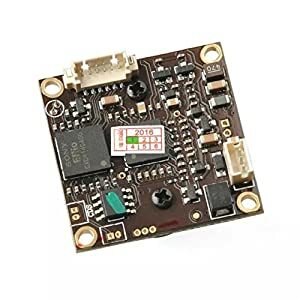 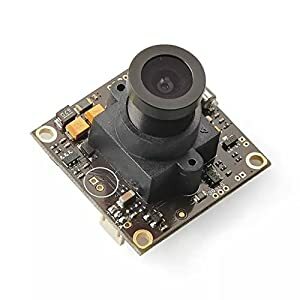 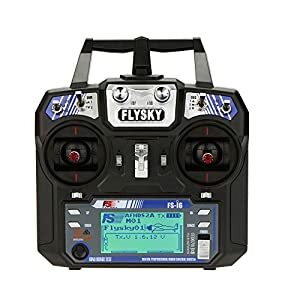 Nothing is more disappointing than prepping your drone and having to call it quits minutes later because of one simple part. 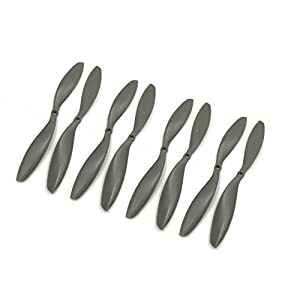 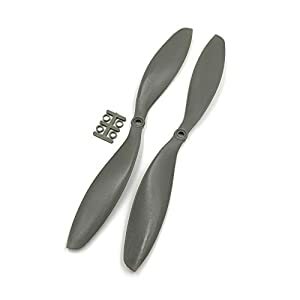 Keep a set of replacement blades on hand to turn your next crash landing into just a pit stop. 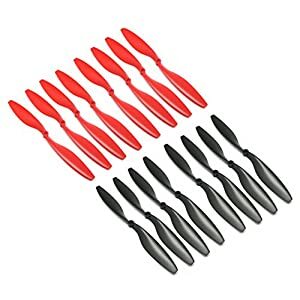 This kit includes 4 sets of blades comprised of 8 black blades and 8 green blades. 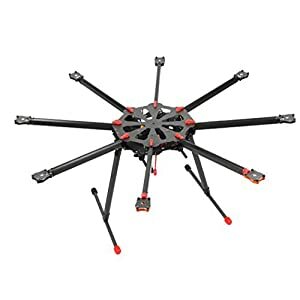 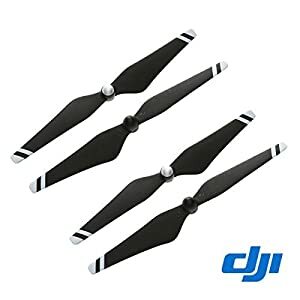 Mix and match your propellors or coordinate them with your drone. 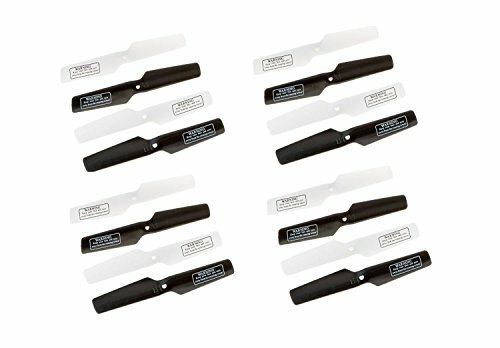 These blades are brand new, authentic UDI parts recommended directly by the manufacturer. 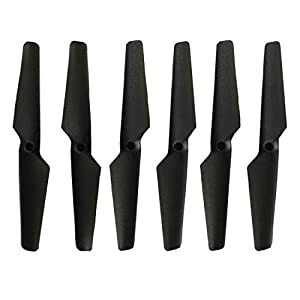 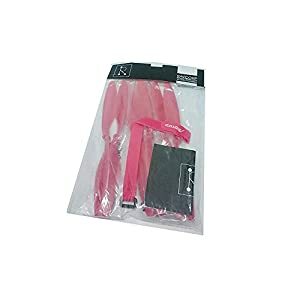 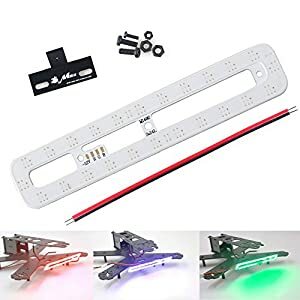 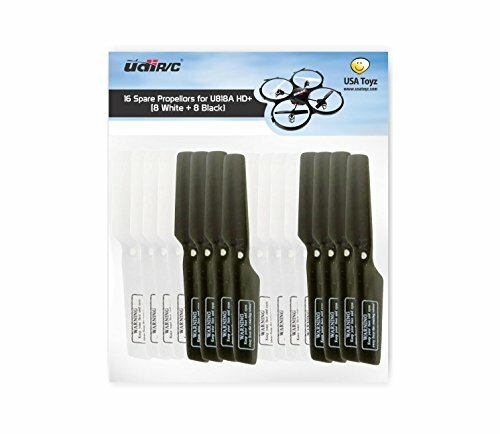 They are made with the same high quality and durable materials as the original blades found in your UDI drone. 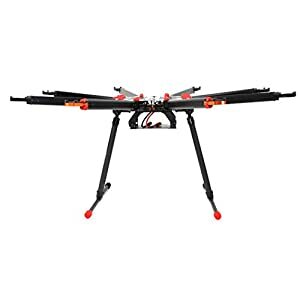 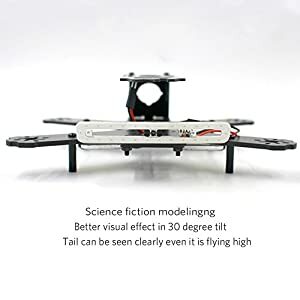 Compatible models include: UDI U818A, U818A-1, U818A HD, U818A HD+ 2.4GHz RC Quadcopter. 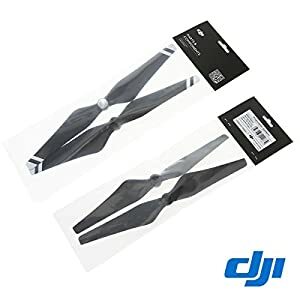 Save 37% with this coupon.